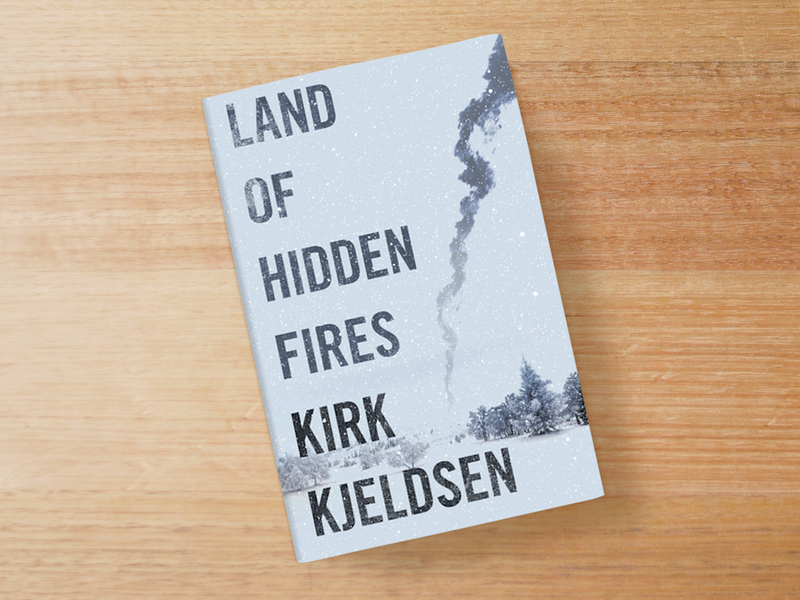 Land of Hidden Fires is the second novel from author Kirk Kjeldsen. This is a short and punchy read in which Kjeldsen showcases his talent for creating tension and atmosphere. I rapidly found myself tensing in anticipation of a climax to the great chase. Kjeldsen quickly builds a picture of occupied Norway with clean prose and translates rich historical research into a compelling narrative (indeed he was inspired by a personal family connection to the story - see more on this over at Booklover Book Reviews). I’m on a Norwegian fiction kick at the moment in preparation for a trip later this year, and Land of Hidden Fires ticks two of the key things I look for in pre-travel reading by nailing the sense of place and neatly framing the narrative in historical context. The rapid switching of viewpoints kept the pace ripping along and allowed Kjeldsen to quickly build a good picture of each character, although I must admit I felt we didn’t get enough depth in Kari to really justify her spontaneous life-risking behaviour. This flaw was quite distracting for me until the point that the adrenaline took over in the chase. Land of Hidden Fires would translate to cinema easily, with Kjeldsen’s ability to ‘show-not-tell’ a real strength in painting a rich picture of occupied Norway. It’s a thrilling ride, and a great quick weekend read.